Ovarian cancer (OC) is a disease with a poor prognosis, primarily due to late-stage diagnosis. In Denmark, 74% are diagnosed in FIGO stages III and IV with a 5-year survival of 30% and 15%, respectively, compared to 83% in FIGO stage I. Since 2009, Danish general practitioners (GPs) have been able to urgently refer patients suspected of OC (i.e. presenting specific high-risk symptoms and signs) to a fast-track cancer pathway, which is intended to shorten the time from suspicion to treatment. However, the majority of earlier stage OC presents with non-specific and vague symptoms and direct access to fast transvaginal ultrasound (TVUS) is available to GPs only on normal waiting lists. Women aged ≥ 40 years who present vague and non-specific symptoms of potential OC are eligible for inclusion. During the one-year study period, GPs in parts of the Central Denmark Region were offered direct access to TVUS. 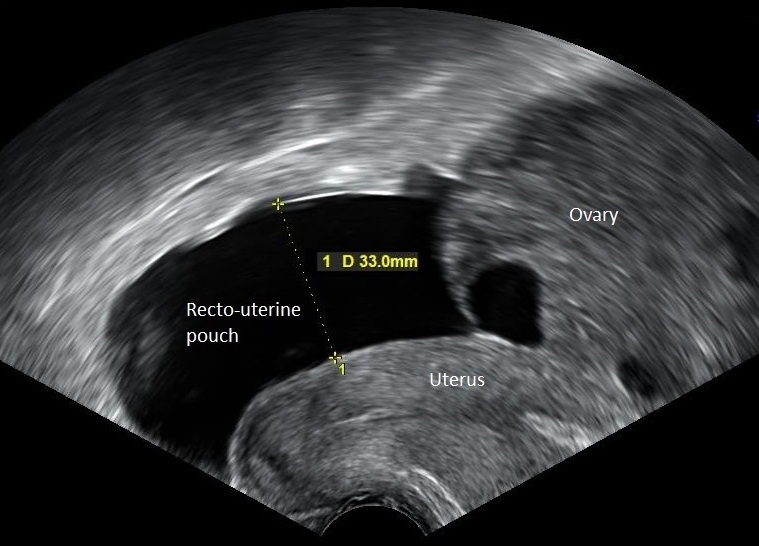 Trained nurses with a special interest and experience in gynaecological ultrasound performed the investigations. Women referred to TVUS, received a questionnaire before the examination regarding experienced symptoms. The GP remained the coordinator and for each woman the GP received written advice in how to interpret and handle the TVUS test results. The GPs still referred women to the urgent OC fast-track investigation when indicated. Lowering the threshold for TVUS examination and at the same time creating greater awareness of OC symptomatology among GPs may have the potential to change the time to diagnosis for OC.